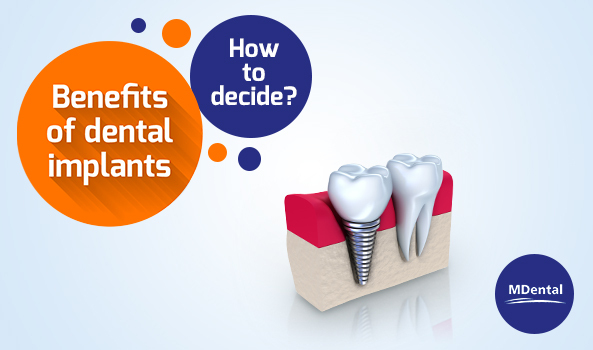 In our series written on dental implants we would like to share some not only useful but also interesting facts about this effective and durable tooth replacement option. 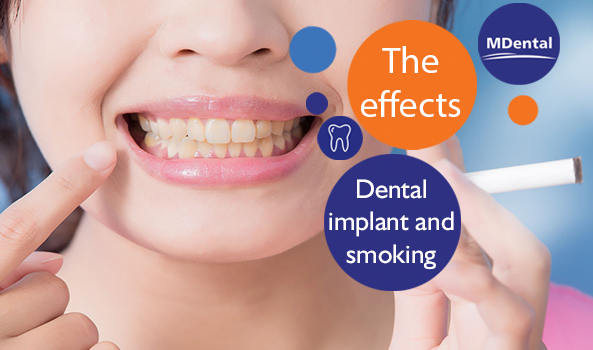 We hope that by the time you read through all 6 parts, you will be convinced that choosing dental implants is definitely an investment in your future confidence. Replacing missing teeth is possible in various ways, starting from the classical removable dentures through fixed bridges to dental implant retained restorations. If you are opting for a natural looking tooth replacement solution that lasts a lifetime, dental implants are the perfect choice for you. Let us first list a couple of aspects that clearly show the benefits of dental implants overdentures and bridges. While fixed bridges tend to last for an average of 10 years and dentists advise to replace removable dentures every 5-7 years due to subsequent bone loss, dental implants may be a lifelong solution if taken care of properly. In addition, dental implants are made of titanium, which is a biocompatible, non-allergic material that will not irritate you and will not corrode with time. Concerning the longevity of the remaining healthy teeth, fixed bridges may require preparation of contiguous teeth and improperly fitted partial dentures may promote decay in the remaining teeth, while dental implants functions separately as your natural teeth. Proper oral hygiene is undoubtedly the keyword when it comes to maintaining your confident smile in the case of all types of tooth replacements. 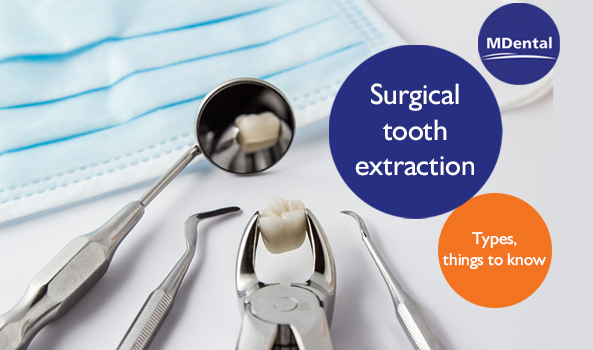 To prevent plaque buildup, special care is needed if you wear removable dentures or bridges – you either need to take them out for cleaning or use special oral hygiene instruments. Dental implants, however, are easy to clean and will not harbor bacterial growth in your mouth even if you only acquire the simplest ways of cleaning your teeth – that is brushing and flossing regularly. 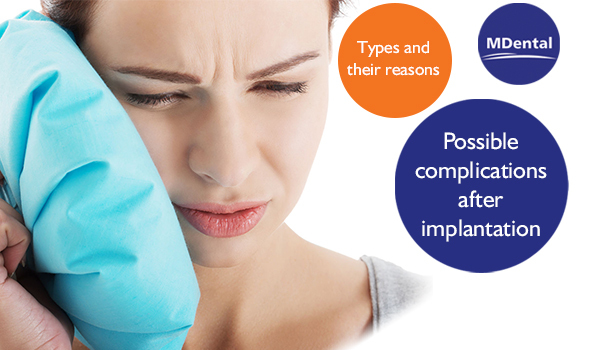 You may find our concise guide on how to take care of your dental implants for a strong and long lasting result here. While fitted or partial dentures and fixed bridges do not offer complete stability, dental implants are extremely durable and stable. This is because these artificial teeth are placed by an oral surgeon into the jawbone permanently, creating an integration similar to your natural teeth. Dentures and bridges, on the other hand, may not only slip out of place from time to time but adjacent teeth might move towards the gap – thus destabilizing the replacement. This may cause difficulty when chewing and can lead to indigestion. able to create normal bite force. become loose and mobile over time. there is no acrylic part on the roof of your mouth. you may find it hard to talk and lose confidence in public. A continued and irreversible deterioration might occur in the jaw bone if the missing teeth are not replaced by dental implants short after the loss of the teeth. 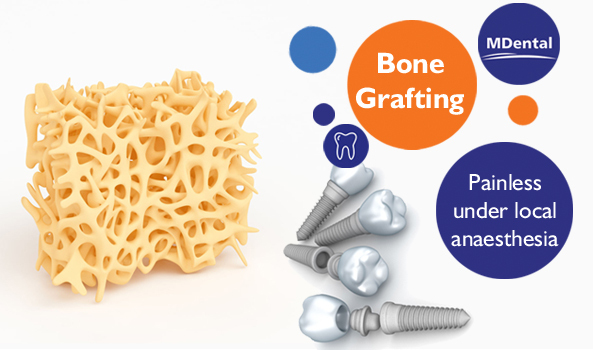 This is the only type of restorative treatment that prevents you from losing bone mass with time, since dental implants integrate permanently with your bone and keep up the current health status of your bone and gum – especially if bone grafting material is also used. In the case of removable dentures and fixed bridges, bone resorption may result in the final transformation of your face, adding up several years to your actual age in appearance. 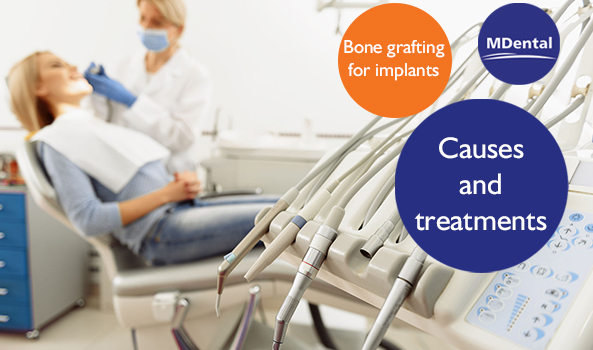 What if you decide to wait with your dental treatment regardless of the many benefits of dental implants? Delaying the proper dental treatment for your missing teeth will most likely lead to further problems, bringing about for example bone loss in your jaw or uneven wear on your adjacent teeth, eventually destructing the remaining healthy teeth as well. 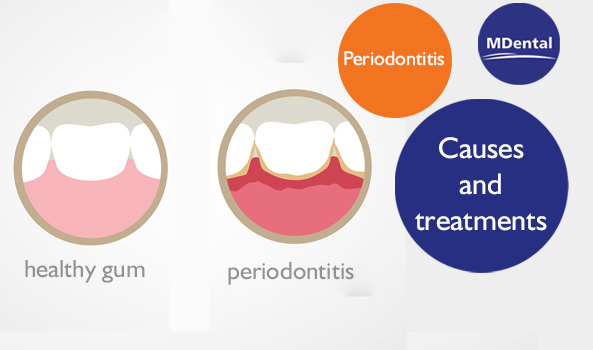 It may be tempting to postpone your treatment but we strongly advise you not to. If there is a solution to your ongoing dental issues that prevent you from smiling with confidence, why not boost your self-esteem now? Interested in reading more about dental tourism in Hungary?